The annual Chinese New Year Gala organised by Chinese Students and Scholars Association has become a highlight of the Spring Festival tradition in York universities. 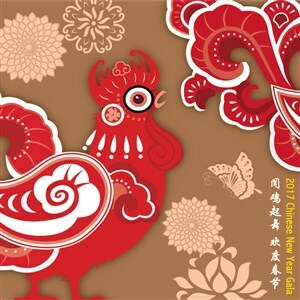 The 2017 event will be a special celebration both for heralding the lunar year of the rooster, and throwing back the “golden year” in the UK-China relations! Everyone is welcome to join the 2.5-hours-long gala, featuring songs, dances, live band, fashion show, live orchestra, comedies, acrobatics and martial art; from ancient China to the new generation. As tradition, the event has also incorporated the lucky money pocket tradition; a luck draw prize to engage with audiences. Moreover, a Chinese buffet with traditional Spring Festival food will let you have a taste of Chinese culture! Come and join us in celebrating an unforgettable night!